Stocked up on Race Day Nutrition yet? 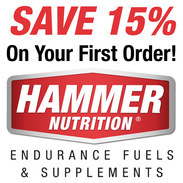 We've got a killer deal worked out with Hammer Nutrition this year that's good for everyone! 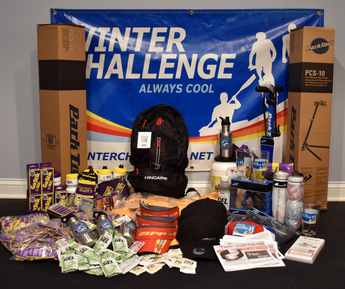 Save money, help the Winter Challenge and get some free gear in the process! Learn more here. Still undecided? 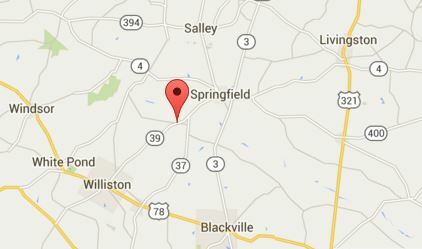 Sign up for race updates here.